Professional Bathroom and Kitchen Remodeling Roswell, GA and Surrounding Areas. DConcept Homes specializes in complete and partial home renovations. 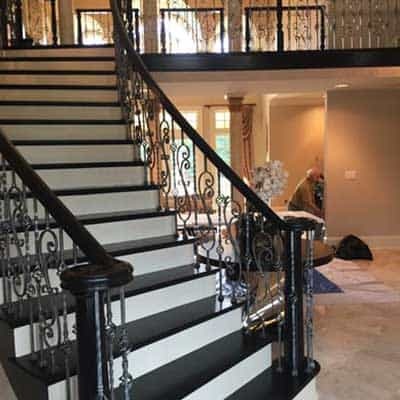 We are known for our bathroom and kitchen remodeling in Roswell, GA, and we help homeowners with their renovation needs in Alpharetta, Buckhead, Sandy Springs, Brookhaven, and Midtown. 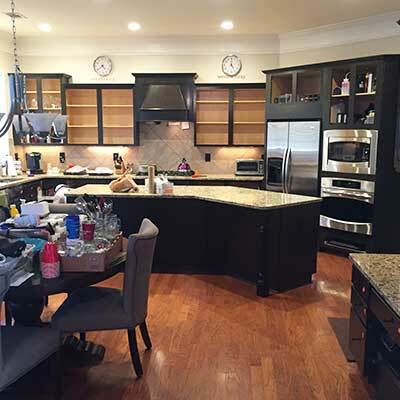 With over 25 years of experience in the industry, we have set the standards for superior kitchen and bathroom remodeling in Roswell, GA. We take the stress out of remodeling because we are with you until the end of the project. From blueprint to the final clean up, we will guide you through every aspect of the process. 25 years ago, when our family-owned company first began, we were providing a wide range of bathroom and kitchen remodeling services for homeowners. 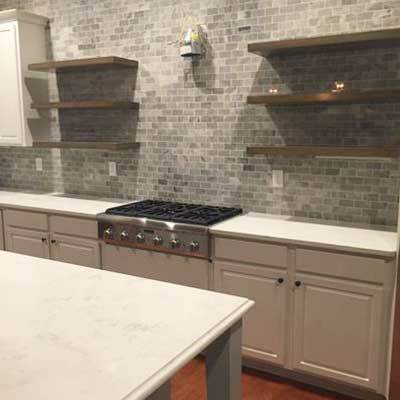 We specialize in complete or partial home renovation services including painting, cabinet painting, countertop installations, plumbing & electrical fixes, backsplash tile installation, and much more. We would never charge more than we quoted, and we estimate the work based on your needs, budget, and time preferences. DConcept Homes is known for our trustworthiness and reliability, you can always ask us for advice when choosing materials or wondering what kind of design may work best for your home. Whether you are a fan of a traditional yet cozy style or you want to achieve that contemporary look for your new kitchen, our creative team is the answer. We will come up with designs based on your personal preferences. We will match your taste with budget-friendly solutions, modern designs, and classic interiors. The sky’s the limit! When looking for bathroom or kitchen remodeling in Roswell, GA you are definitely making the right choice with DConcept Homes. We take the stress out of home remodeling because we are with you until the end of the project. From blueprint to the final clean up, we will guide you through every aspect of the process. Our Kitchen and Bathroom Remodeling Process? Everything starts with a detailed inspection of your current interior and an estimate based on your needs and personal preferences. We can implement your own ideas into the design, but as professionals, we are ready to provide valuable advice based on our experience. Once you agree to our offer and approve the designs, we are ready to start with the actual renovation. The process itself includes the site preparation as well. After we have done the work, you are welcome to inspect the final results with us, and if something does not satisfy you, we will make any necessary changes to ensure you are completely happy with the outcome.